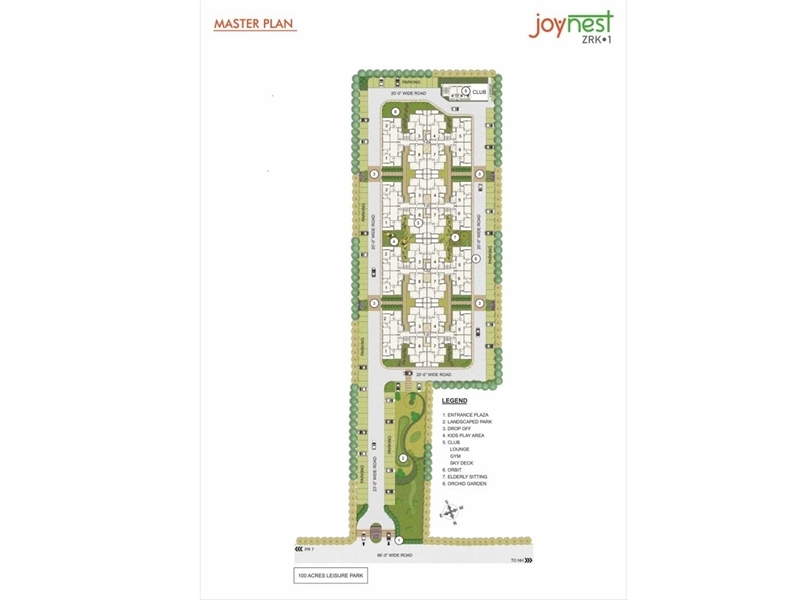 Sushma Joynest ZRK 1 is a residential project with affordable 3 BHK apartments on the Chandigarh-Delhi National Highway, Zirakpur. The RERA approved project boasts of a clubhouse, gymnasium, landscaped gardens, kids play area, modern security and safety measures. The low rise gated community has four towers with six floors each, planned on sprawling 3.75 acres of land. Sushma Joynest ZRK 1 also features a sky deck and a beautifully designed entrance plaza. 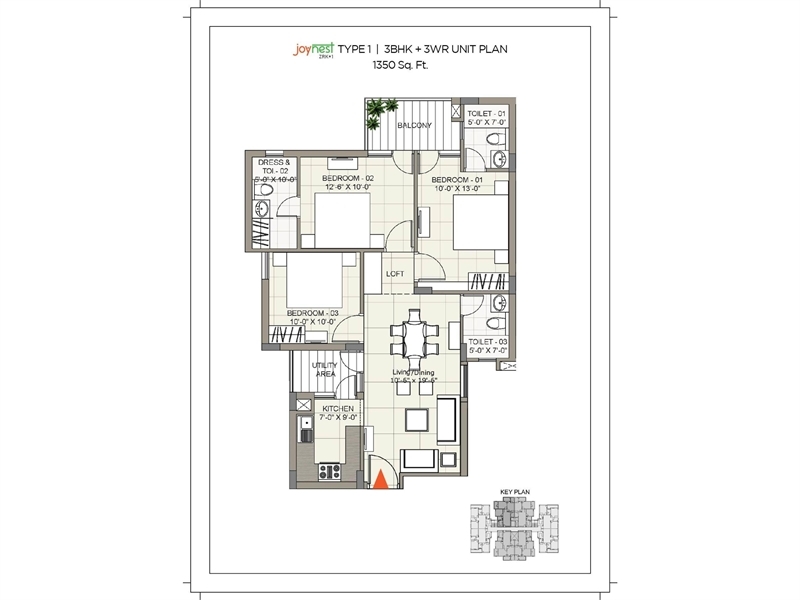 The flats are available in two different sizes of 1,350 square foot and 1,270 square foot respectively. The high-value homes are perfect residential living spaces with a lot of high-end amenities, provided at an affordable cost within a great neighbourhood.